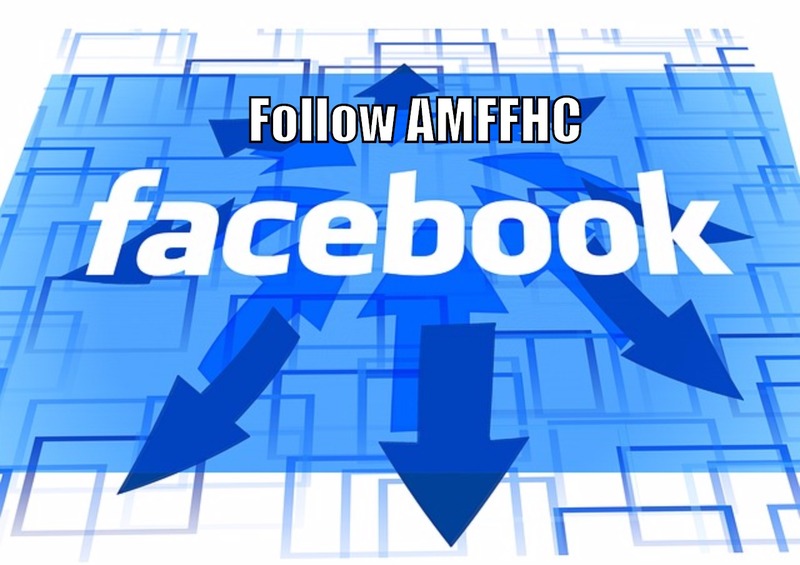 At the AMFFHC , we recognize the important role training and education play in preparing and supporting our caregivers and partners. 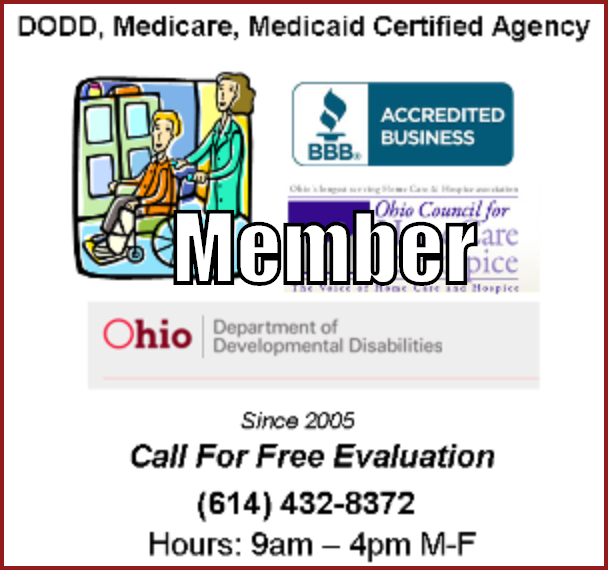 From the moment you’re contracted, you have full access to Online Webinars focusing on Electronic Medical Records. 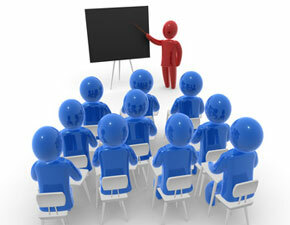 Your AMFFHC administrator will offer you on-going training opportunities to help you enhance your caregiving skills. We Also Offer Free Caregiver Training Videos! We are dedicated to helping our clients lead dignified, independent lifestyles in the comfort and safety of their own homes by carefully assessing and fully understanding their needs and selectively placing trained personnel to meet these needs. What is blood pressure? Blood pressure is the force of your blood against your artery walls. When you have your blood pressure checked the reading has two numbers; one on top and one on bottom. The top number is your systolic pressure. This is the force of your blood in your arteries when your heart beats. The bottom number is your diastolic pressure. This is the force of your blood in your arteries when your heart relaxes in-between beats. Normal blood pressure would be a reading of 120/80 or lower. High blood pressure would be a reading of 140/90 or higher. If you have high blood pressure you are at a greater risk of a stroke or heart and kidney disease. Many things can cause high blood pressure including physical inactivity, tobacco and alcohol use, stress and your diet. These are only a few things. 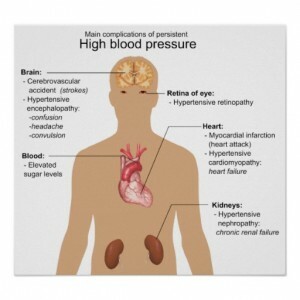 Certain medical conditions and medications can also cause high blood pressure. High blood pressure can cause your body to have certain effects. For instance it can cause a stroke. The high pressure can cause a weakened blood vessel to break causing it to bleed into the brain; thus leaving you with a stroke. 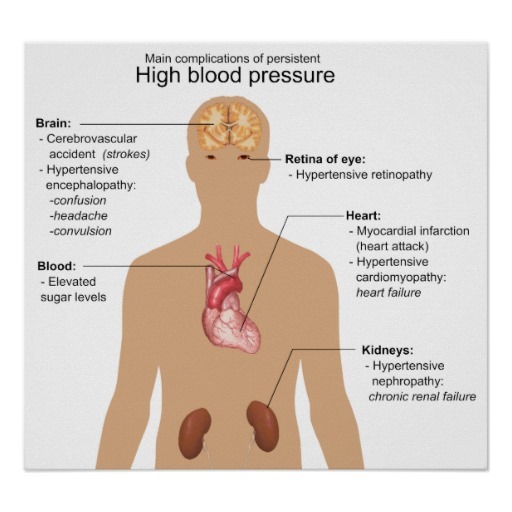 High blood pressure can also sometimes cause your blood vessels in your eyes to bleed or burst. If this happens your vision will be blurred or impaired and might even result in blindness. Another reason it is best to keep control on your blood pressure. Along with a stroke or kidney disease high blood pressure can also cause a heart attack. Your arteries are what bring blood carrying oxygen to your heart muscle. If your heart is not getting enough oxygen you will experience chest pain. If the blood flow is blocked as well you will experience a heart attack. Congestive Heart Failure is very common among people with high blood pressure. This is a very serious condition where your heart cannot pump enough blood to supply the needs of your body. It is never too late to start taking control of your health starting with your blood pressure. Anyone can develop high blood pressure, even children. It is more common for African Americans to develop it. Many Americans will develop high blood pressure as they age but that doesn’t mean it is healthy. Obesity plays a role in high blood pressure. If you are over weight you are at a higher risk of having high blood pressure as well as a stroke or heart disease. Try to lose at least ten pounds and this will help lower your blood pressure significantly. Eating a healthy diet is a great way to lower or control your blood pressure. Limit your intake of salt and sodium and introduce more fresh fruits and vegetables into your diet. Once you establish your healthy diet you will have less worry of developing high blood pressure. You should always have your blood pressure checked at your regular doctor visits. If you have high blood pressure and are concerned you can easily monitor from home. If you do this you want to have your doctor look at your home monitoring device to help ensure it is effective and you are operating it correctly. Keep track of your blood pressure readings so you can see what is helping and what isn’t. Sometimes regular lifestyle changes alone won’t help as much as they would combined with blood pressure medication. Your doctor will be able to tell you what the best option for your needs would be.